Find out where the Ferrari and Lamborghini are made and visit the museum/factories. 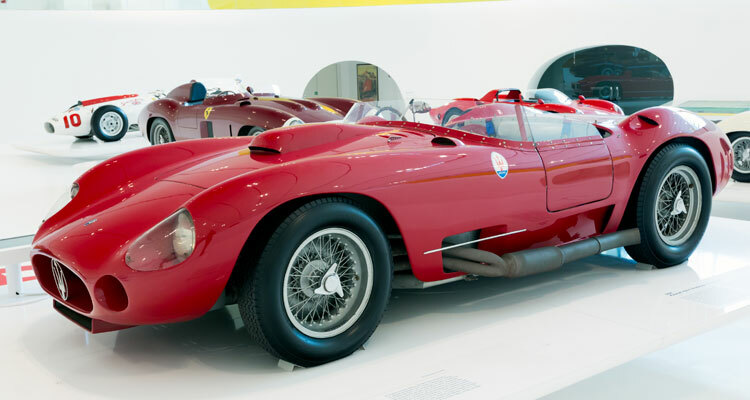 Book the Ferrari Factory Tour now! 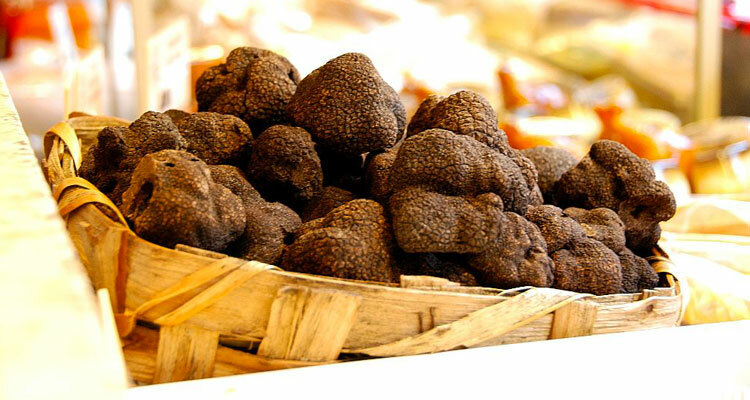 While enjoying a walk in the Tuscan countryside, together with an expert you will discover the secrets of truffle hunting in Tuscany. 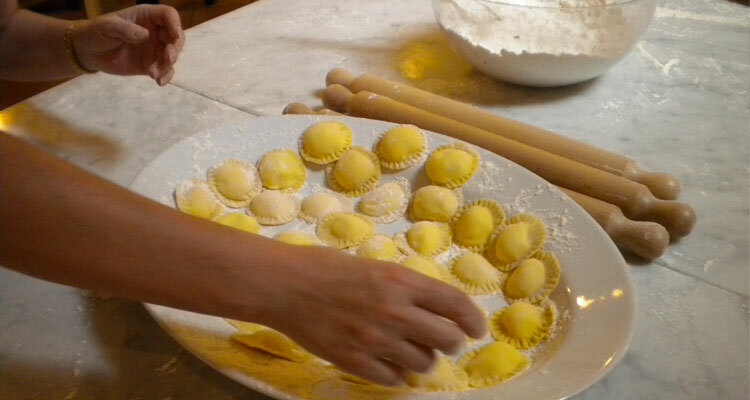 Together with a chef, you will enjoy cooking some Tuscan specialities and after lunch, you will visit several hill towns. Visit the Orcia Valley and the charming town of Pienza together with a stop in a local cheese farm for lunch and learn about the Pecorino sheep’s milk cheese production. 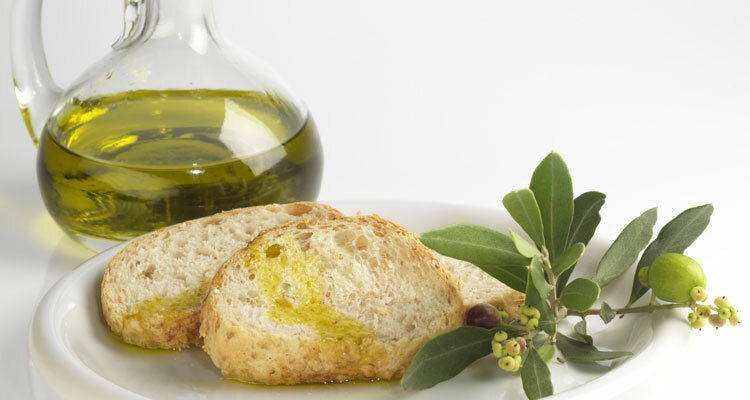 You will visit the beautiful Tuscan countryside and make a stop in an olive oil farm for lunch and a tasting. 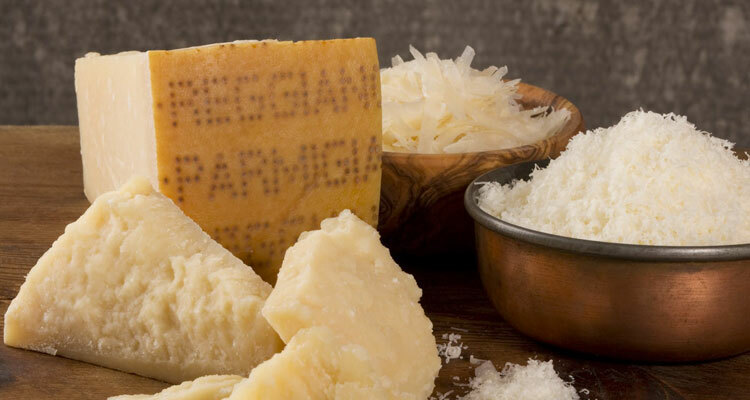 Parmesan Cheese factory tour and gastronomic tour of the Emilia Romagna region: we will stop at some farms for a visit and tastings of three world famous Italian products. 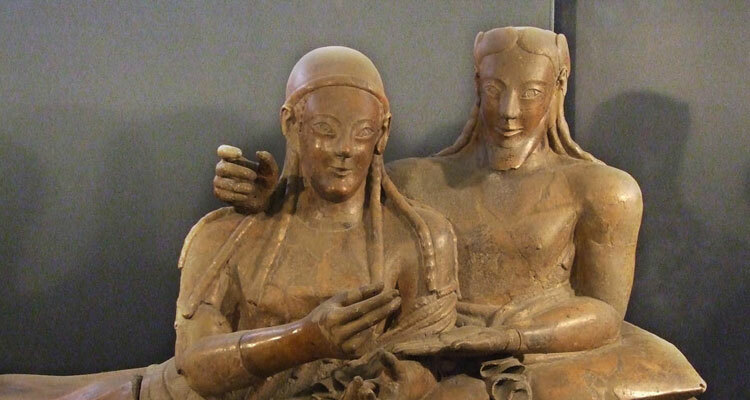 You will explore two areas of Tuscany with important Etruscan origins where you will visit museums and archaeological sites. Together with your private guide, you will taste and learn something new about wine. You will stop in three Enoteca for wine tastings and light lunch. Together with a guide, you will visit a local food market, discover the culinary traditions of Florence and taste some local products. 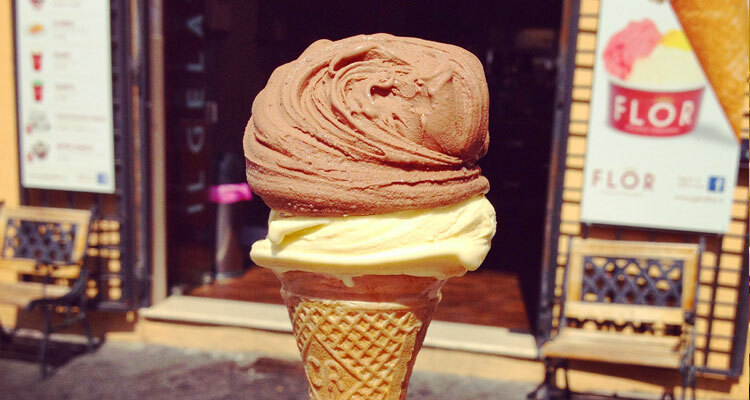 The tour will continue with a visit of a Gelateria where you will learn about the gelato process. Together with your guide, you will discover some of the traditional handmade arts of Florence, such as gold, leather, ceramic and mosaic. We will visit three or four workshops where the artisans will show you these historical activities passed down from one generation to another. 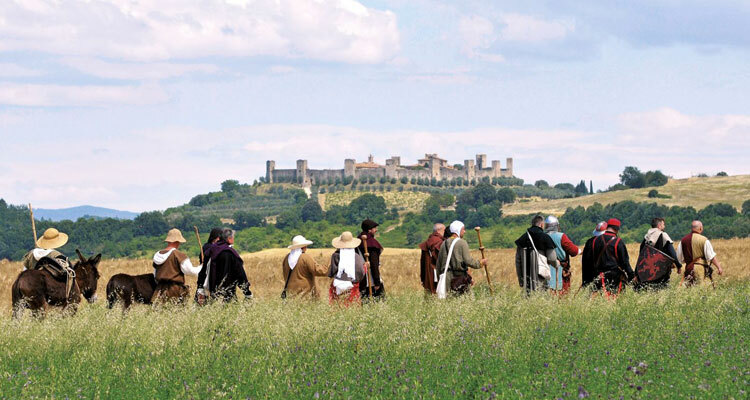 Together with an official guide, you will walk on the ancient Francigena road and you will have lunch in an old medieval village. A driver will pick you up at your hotel and he will be at disposal during the day. 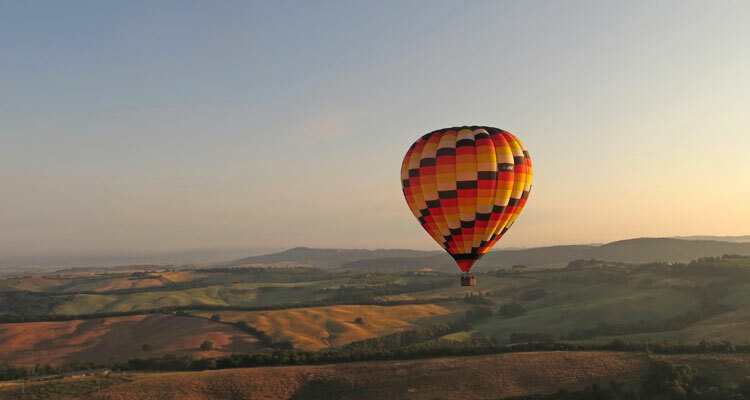 Together with your driver, you will reach the area where the hot air balloon takes off. You will enjoy the scenic vistas of the Chianti landscape and at the end of the balloon ride you will have a delicious breakfast.